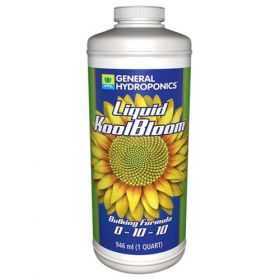 Liquid KoolBloom® is a bulking agent that goes way beyond other bloom boosters. Enriched with stress-reducing vitamins and nutrient transporting acids, it promotes heavy production of essential oils, fantastic flavors, and increases fruiting and flower development. 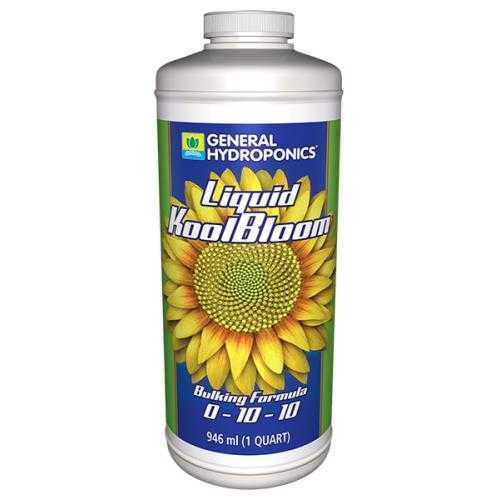 Liquid KoolBloom® should be used at the start of the reproductive cycle initiating larger, heavier fruits and flowers. During the last two weeks, use Dry KoolBloom® for an additional bloom boost and to facilitate ripening.